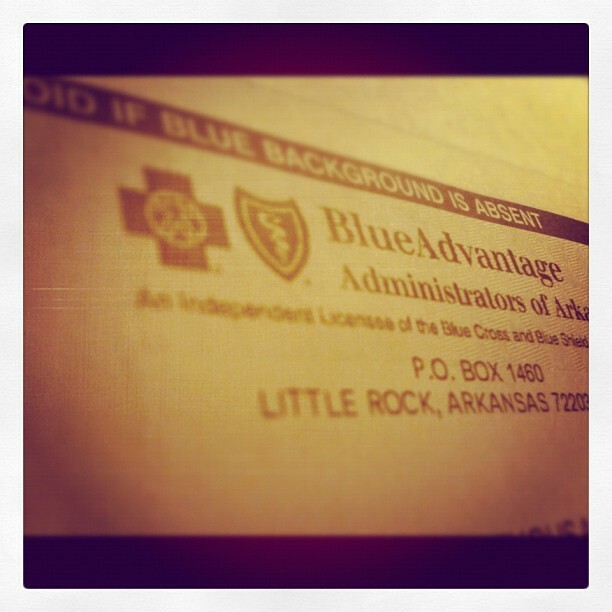 Getting Insurance to Pay for a Home Birth: UPDATE, THEY PAID! So yesterday we got a check in the mail for almost $3000 as reimbursement from our health insurance providers for Noah’s home birth. I was completely shocked since last time I spoke with a representative from our insurance they pretty much said, NO we will NOT be able to process your claim. After the insurance told us NO we were in the process of talking with Joe’s HR department when we got the check. We hadn’t filed an official claim with HR yet so I’m not sure if they actually intervened yet or not. I do know I talked with several different, very helpful, representatives with our insurance that were working on our behalf to get us paid. So maybe someone was able to work their magic. Either way we are extremely happy. You can read the ongoing story of how we got Insurance to Pay for Our Home Birth here. We have learned a lot through this process and I have a better idea of what to do next time around if needed. 1. Do Your Research – Speak to insurance reps to confirm your policy coverage. Speak with the HR rep at your company to confirm what the insurance reps claim to be your policy. And if possible get it in writing. 2. Have a Plan – Pursue one route first and then have alternate routes to pursue if you reach a dead end. Not only do your research about your policy but do research about the laws in your state regarding insurance coverage of home births. Connect with local home birth advocacy groups to learn the best way to file your claim or file an appeal for a rejected claim. You may not have to use all of the information you obtain but it’s good to have a plan just in case. 3. Document – Keep every paper they give you regarding your claim. Write down every call reference number. Get the names of the representatives you talk with on the phone. If you have clear documentation you can make a solid claim. 4. Be Persistent – Know that no one actually WANTS to give you money so they may be vague and cryptic in their correspondence with you. Keep calling and asking for detail explanations and instructions. Don’t give up if you get a NO. 5. Be Nice – Kill them with Kindness. Being Ugly won’t get you very far. Understand that most of the reps you speak with don’t have the real power to change weather or not you get approved. Save your mean voice as a last resort. I’m not 100% sure what happened that made our insurance change their minds and pay us. I think it was a combination of our persistence, willingness to work nicely with the representatives and their lack of written documentation to back up their claims. Either way I am extremely happy with the outcome. Yay Home Birth!